Also known as Agochari Mudra The word agochari literally means 'unknown', so it is possible to call this mudra the unknown mudra. 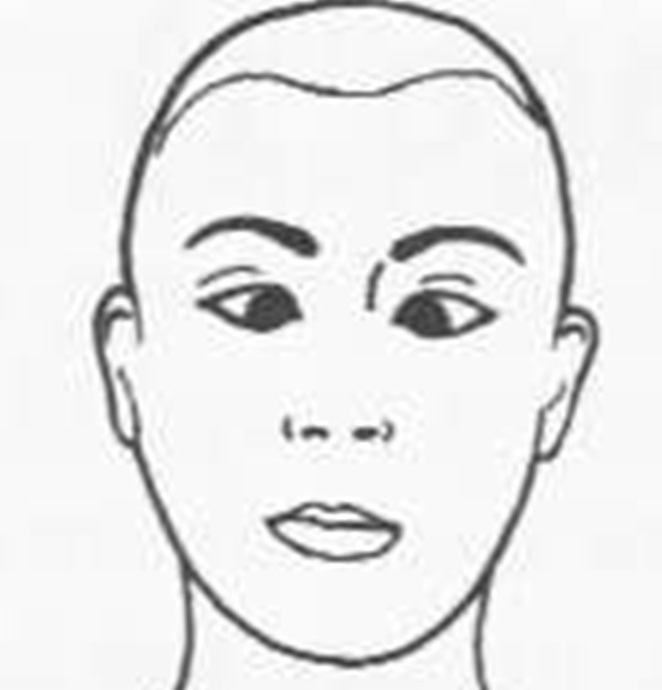 Hold both gaze of eyes on the tip of the nose. if it is done for a long time with intensity it can induce high states of introspection and in turn, meditation.